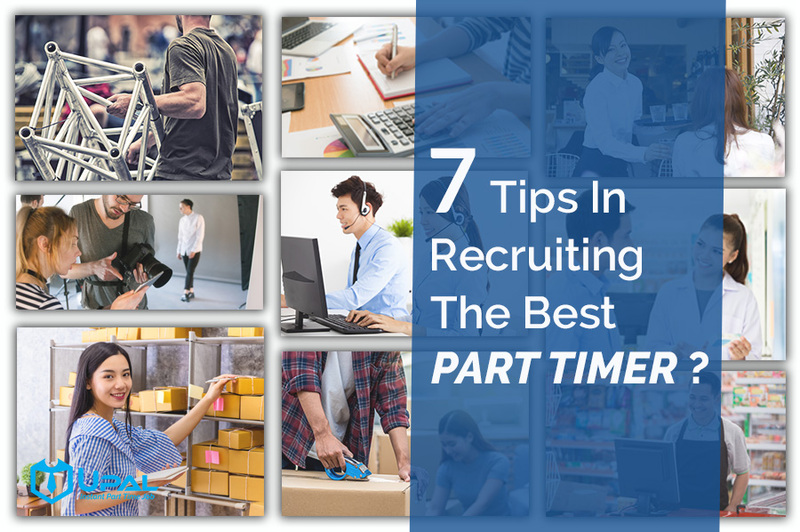 7 Tips in Recruiting The Best Part Timer? 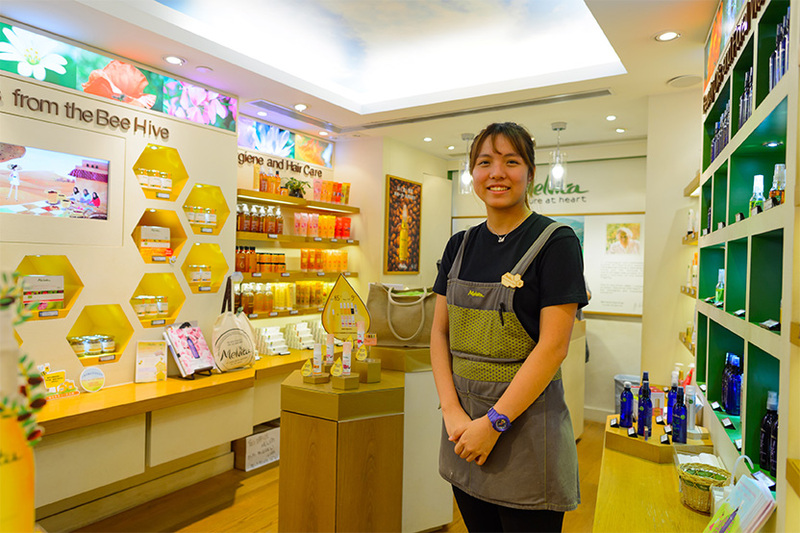 Part-time jobs are becoming an increasingly popular alternative in the life. Every person wants to work as a part-timer to get extra income. Then, Where can the employer choose the reliable part-timer among those people? 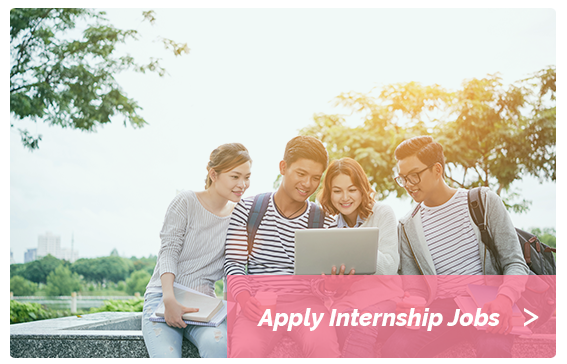 No matter in which industry, the employer seeks out part-timers to assist in their business. Furthermore, many people want to do the part-time job during their free time for various reasons. Some want to make supplemental income or to stay active in the retirement or still got others see value in having multiple part-time jobs for the experience. But many people didn’t respond about what they have promised to the employer by didn’t attend the workshop on that day or have a bad attitude while working. 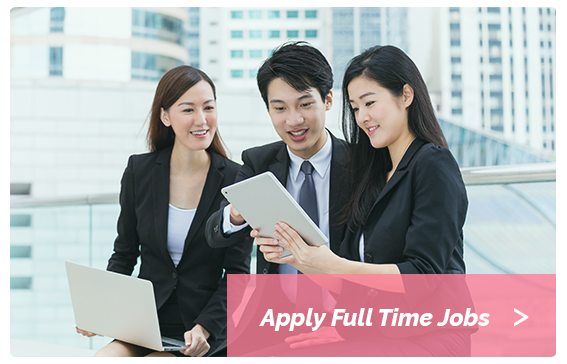 As a result, finding a reliable part-timer can be challenging for the employer. Before you start looking for the part-timer that suitable for the position, here got some tips that can help you!!! Employers always have the problem with hiring reliable part-timers. This will make them get into trouble as part-timer also represent the image of the company. Unreliable part-timers not only affect the image of the company, it also will decrease the sale of the company product. Because They no passion for the job, don’t put effort to push the sales. Recruiter always finds the part-timers by their own friends or industry contacts. 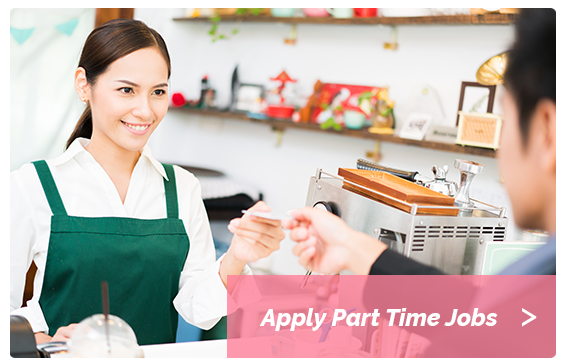 If you already have the part-timer, you also can ask them to suggest any friends that willing to work. Many teenagers eager to work with friends. Before you hire the person, please consider what will happen if the part-timer doesn’t work out. Many recruiters will make the mistakes by posting their jobs in a wide range of place but didn’t filter it. Their idea is that by posting the jobs everywhere, the recruiter will large pool of candidates from which to choose. Unfortunately, by doing this, This action will make them find the unqualified candidates. So, instead of posting your job everywhere, please consider where your ideal candidate will likely spend time. Before you hire the person, you should at least contact the person’s references and do the basic Internet search to see what information or details that you can get. You should also run a drug test and criminal background check when needed. These extra steps can avoid you from hiring someone that bring harm to your business. The interview process should not be a breeze. The recruiter should use behavioral interview techniques and keep asking questions that may help you know about the candidates. If you have other team members, can bring them to the interview session to ensure your choice that made is perfectly fit the requirement. The recruiter shouldn’t wait until the business is shorthanded only find the part-timer. They should always be aware of someone who would be fit for the position and can take the contact information from that person. If someone shows interest in your industry, let the person know you don’t have a position right now, but will keep the file in case you ever do. Managing the immature teenagers can be difficult. But not every teenager are like that, some also have the enthusiasm and eagerness to work. Additionally, teenagers often don’t mind the lower pay that comes from part-time jobs. If you are consistently turning teenagers away, rethink maybe you already missed out on the great worker. 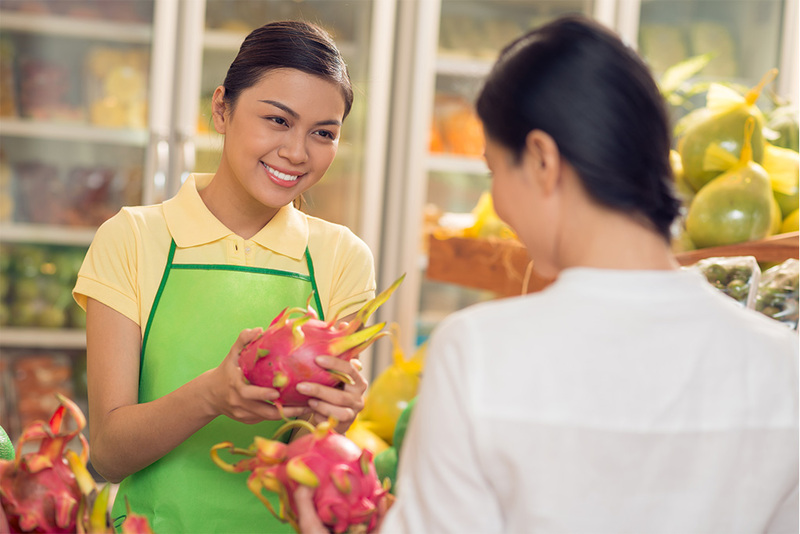 Competitive pay is one of the best things that attract and keep the top-quality part-timer. Potential part-timer will choose the higher income and benefit’s work. Therefore, you need to let your part-timer know from the beginning that you will appreciate their effort. So that, they can put the whole effort in the job. If you keep reward you part-timer with competitive compensation, you won’t have worry about searching for new part-timer. Looking for Great and High Pay jobs? Visit here and get hired now!